JSM Driver Training has been established since 1979. We’re an independent company that has been in the industry for a long time. We offer a range of support and advice to learners, and our driving lessons are some of the best in the local area. Our well-established and excellent reputation ensures that you have everything you require. Our expert instructors deliver training throughout London and the surrounding counties to individuals and high-profile private and government organisations. 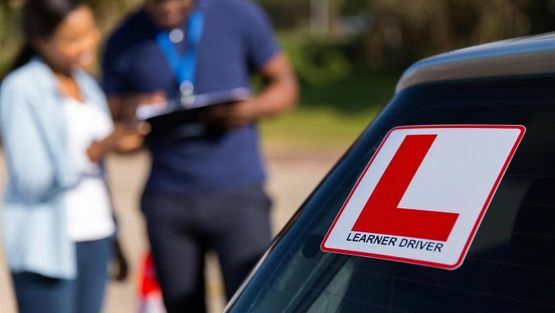 We provide licence acquisition and related Driver Education Courses for all categories of cars, minibuses, HGVs, and PCVs. There is no formal qualification required to teach buses or lorries, however JSM insists all of our instructors have a recognised Driver Training Qualification to give you the best possible training. Our passion lies in delivering a high level of customer service together with the quality of our training courses. Everything is done in-house with us. From the booking of all the tests needed to the certified instructors who are all employed by us. We deal with everything for you to an excellent standard. We have no agencies or third parties that we outsource any of our work to. Everything is employed and owned by us as a company. 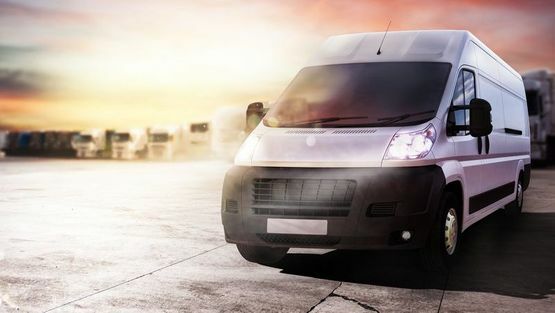 Call us, in London, to find out more about our excellent Driver Training Services.